Carolyn had a fondness for simple accessories and if there was hardware involved then it would often be gold. What better bag to personify this than the Hermes Birkin. The classic silhouette complemented Carolyn's simple style and her limited colour palette. It also proved to be seasonal, worn with anything from winter coats to summer whites. 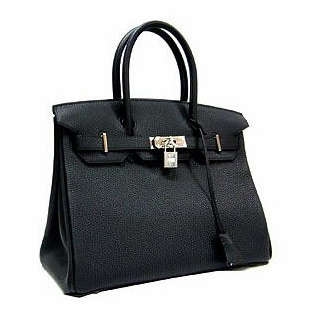 Now for a little fashion history on the Hermes Birkin. 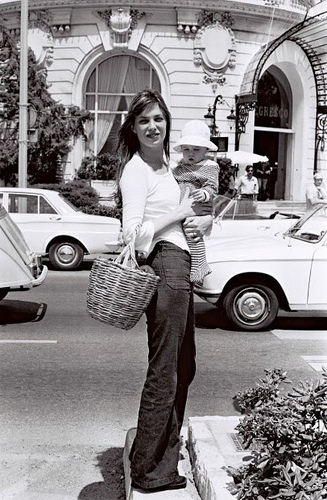 The bag was named after French chanteuse Jane Birkin after a chance encounter between the singer and the chairman of Hermes, Jean-Lous Dumas. The two were seated next to each other on an airplane. Jane spilled the contents of her basket-weave purse, the two discussed on a trans-Atlantic conversation about the quest for a perfect weekend bag. 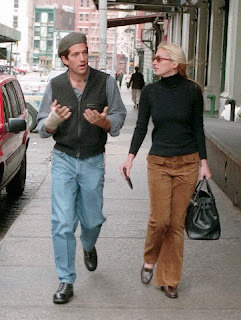 The Birkin was Dumas' answer. Although Jane later abandoned her namesake bag and returned to her trusted basket (old habits die hard!) the bag caught cult status and is today a symbol of wealth and status. Personally I'm not a fan of such a structured bag. Although I used to covet an item as iconic as the Birkin when I was younger the whole look is too business chic for me. Like Jane I prefer more simple alternatives when it comes to accessories. Here are some more images of Carolyn out with her Birkin bag. If you have any questions or concerns or just want to voice your opinion then please comment!